A group of telecommunication companies and their software providers have come together to bring Network Functions Virtualization to their data centers. NFV is an industry-developed framework to virtualize telecom networks. The group, formed under the umbrella of European Telecommunications Standards Institute (ETSI) is called OSM, which stands for Open Source MANO. MANO, which stands for Management and Orchestration, is the part of the NFV framework consisting of orchestrator software, virtualized network functions manager (VNFM) and Virtualized Infrastructure Manager (VIM). There are eight founding members of OSM including Telefónica, BT, Canonical, Intel, Mirantis, RIFT.io, Telekom Austria Group, and Telenor, in addition to 15 initial participants such as Benu Networks, Brocade, Comptel, Dell, Indra, Korea Telecom, Metaswitch, RADWare, Red Hat, Sandvine, SK Telecom, Sprint, Telmex, xFlow and 6WIND. 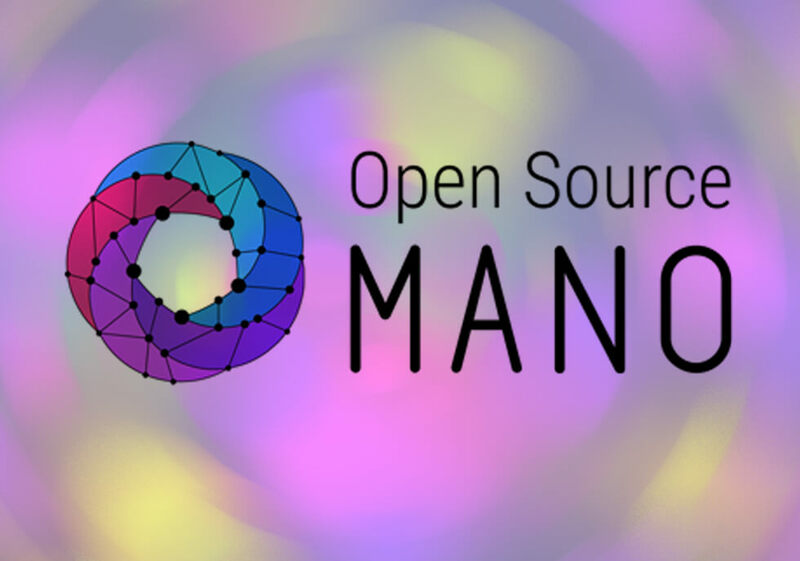 The OSM community is to deliver an open source MANO stack aligned with ETSI NFV Information Models. This stack is released under Apache Public License 2.0. Such level of end-to-end solutions are already available from hardware vendors but they are proprietary and, as usual, lead to vendor lock-in. OSM breaks that vendor lock by being an open source technology that is being developed by the very community that consumes it: service providers. NFV was created by the ETSI to give network operators more control over their stack because traditionally network vendors offer their own proprietary software to manage the network, which leads to vendor-lock in, interoperability, scalability and elasticity problems. NFV essentially virtualizes the network and offers control via software. That may sound something similar to SDN (software defined networking), but it’s not. They both cater to two different audiences. Both utilize virtualization, which is becoming more and more popular as data center networking operators need capabilities to offer much dynamic provisioning of network on demand. But SDN was created to cater to the needs of these operators in data centers; to give them flexibility, agility, programmability and centralized control of the networking infrastructure within the data center. On the other hand, NFV caters to service providers. It enables service providers to speed up deployment of new network services for faster revenue and growth plans. “SDN and NFV are similar in that they both leverage industry standard high volume servers, switches and storage, which could be located in data centers,” Pemmaraju wrote. “The difference is that SDN focuses on the network infrastructure flexibility and control while NFV focused on service agility and pulling all the networking functions to service a particular service provider use case such as vCPE or VEPC, vIMS etc. “Orchestration and service chaining of Virtualized Network Functions can be done with NFVO typically with the help of an underlying SDN such Open Contrail or ODL,” Pemmaraju wrote, adding that Mirantis has certified a number of SDN solutions with OpenStack and is also certifying individual VNF’s as part of its NFV partner ecosystem. OSM aims at bringing, even more, control to operators at lower cost by developing a uniform deployment model and multi-use-case network services. OSM uses existing open source modules from Telefonica’s OpenMANO project, Canonical’s Juju generic VNF Manager and Rift.io orchestrator. And OpenStack is already there as the defacto virtual infrastructure manager (VIM) for ETSI architecture and OSM. OSM’s project scope covers both Resource and Service Orchestration to allow automated deployment and interconnection of all components, both for NFV network scenarios and the management of Network Service Life Cycles, according to According to Telefonica. Mirantis will augment both Resource Orchestration (RO) and Service Orchestration (SO) with Fuel, an OpenStack project. In addition to that Mirantis will contribute Murano application catalog models along with open source software which is currently used in production NFV deployments to help accelerate OSM’s Resource and Service Orchestrators. Intel and Red Hat are sponsors of The New Stack.